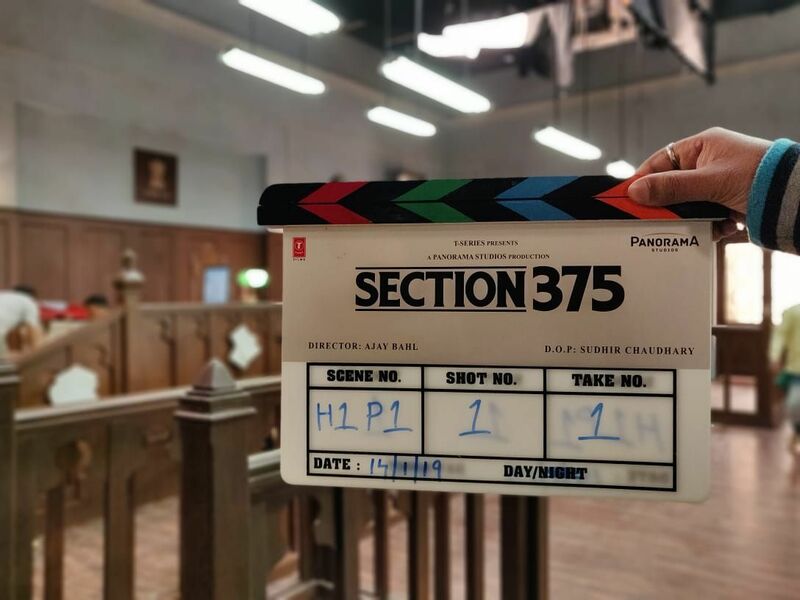 T-Series and Panorama Studios come together after 'Raid' to produce their next, a courtroom drama, titled Section 375. 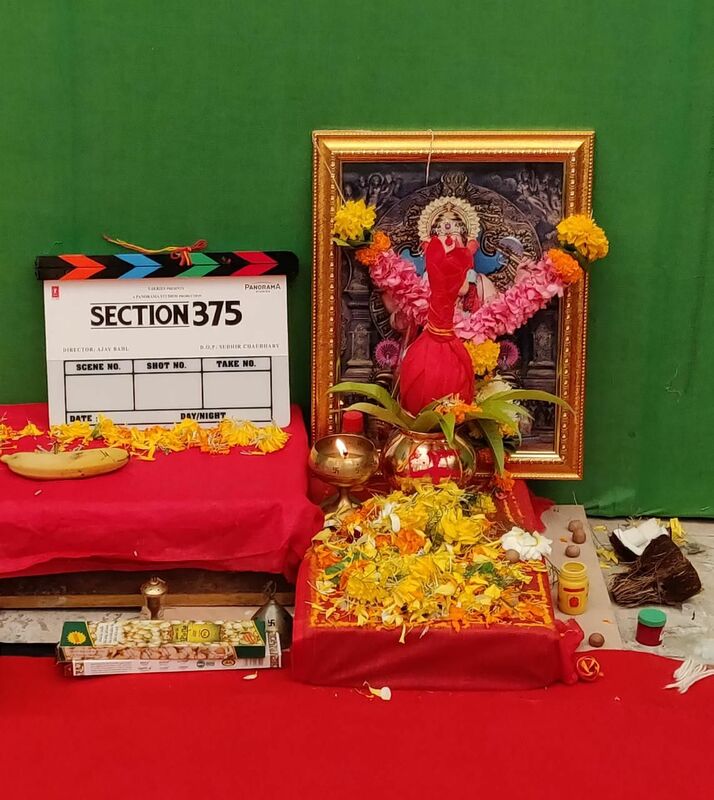 The film that went on floors today in Mumbai stars Akshaye Khanna and Richa Chaddha in the lead roles along with Rahul Bhat who plays an important role. The film is directed by Ajay Bahl who last directed B.A.Pass in 2012. As the title suggest, the film will speak about the particular section as defined in the Indian Penal Code. Akshaye Khanna and Richa Chadda play lawyers in this drama fighting on opposite sides of the case. The actors will shoot for Bhushan Kumar, Krishan Kumar, Kumar Mangat and Abhishek Pathak's Section 375 till end of February.